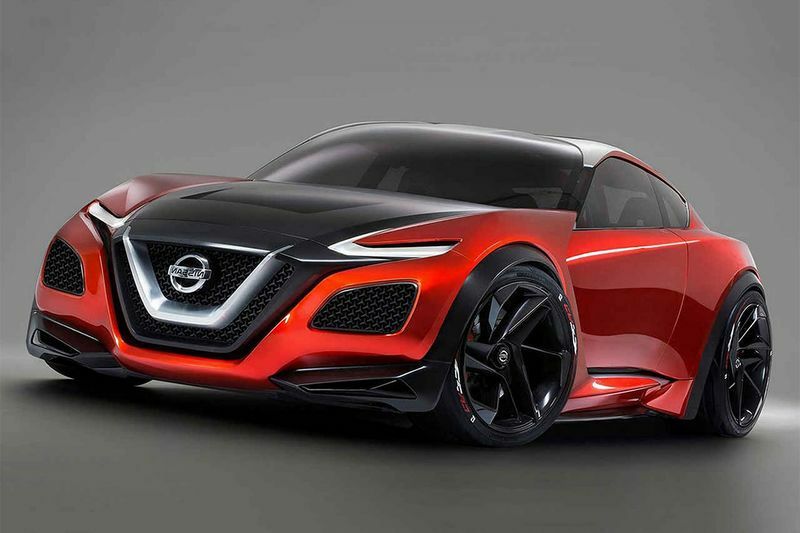 Nissan has given the 370Z successor the green light, and the flagship Nismo version will have a hot V6 and four-wheel drive – a possible 400ZX? Sounds incredible. The new sports car, dubbed the 400ZX for nostalgia's sake, is expected to be shown in coupé guise before the end of next year, shortly thereafter, in 2020, sales will start in Europe and then making their way down here to South Africa, some 50 years after the original Z car was launched. Future generations of the Z model are understood to have been in doubt because of struggling profitability in the sports car segment, an issue felt more widely across the industry. Honda has admitted a similar quandary about an S2000 replacement and Toyota and BMW have teamed up in order to cut costs in the creation of their respective forthcoming Supra and Z4 sports cars. 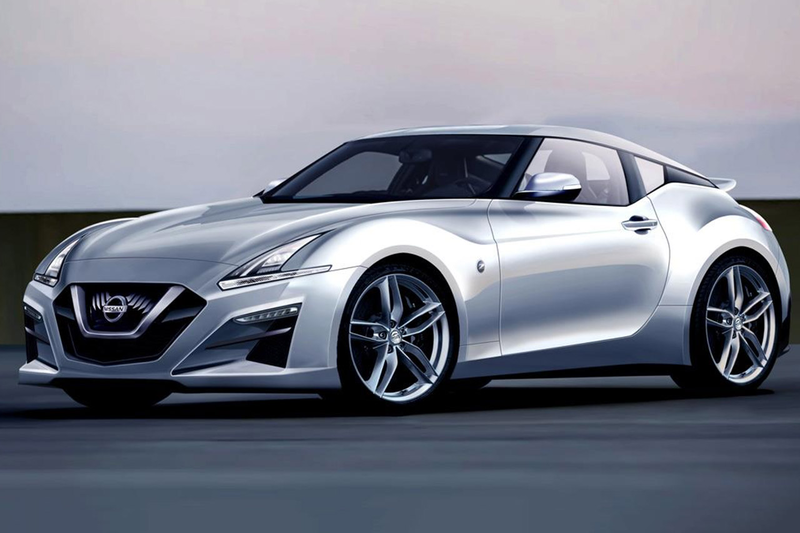 Nissan design boss Alfonso Albaisa, told Autocar last year that he was in favour of a new Z car to replace the 370Z. He said the sports car market was a challenging one but was “personally advocating” a new Z concept. The forthcoming model, which we'll call the 400ZX, is known internally as the Z35 – a codename that continues a process started with the Z31 model launched in 1983. It has been twinned with the next Infiniti Q60, with which it will share its rear-wheel-drive platform, engine line-up and electric system, according to senior officials from Nissan. Dimensionally, the new Z car is set to mirror the more upmarket Q60. At about 4520mm long, 1890mm wide and 1240mm tall, it will be slightly larger than the 370Z, which has been in production since 2009. As well as a coupé version, Nissan plans a successor to the 370Z Roadster, although this model is unlikely to arrive in showrooms until 2021. Power for the new coupé and convertible is planned to come from Nissan’s twin-turbocharged 3.0-litre V6 engine used in a number of existing models, including Infiniti's Q50 and Q60. In standard versions of the new Z car, the engine, which has a 60 degree V angle, is expected to run a similar state of tune to that of the Q60, which develops 399bhp and 480Nm. By comparison, the outgoing 370Z has a turbocharged 3.7-litre V6 powerplant that delivers 323bhp and 360Nm. The highlight of the new Z-car line-up is set to be a four-wheel-drive Nismo version. Due to arrive in 2021, this is earmarked to run a powered-up version of the turbocharged 3.0-litre V6 engine with a claimed 475bhp and 610Nm. 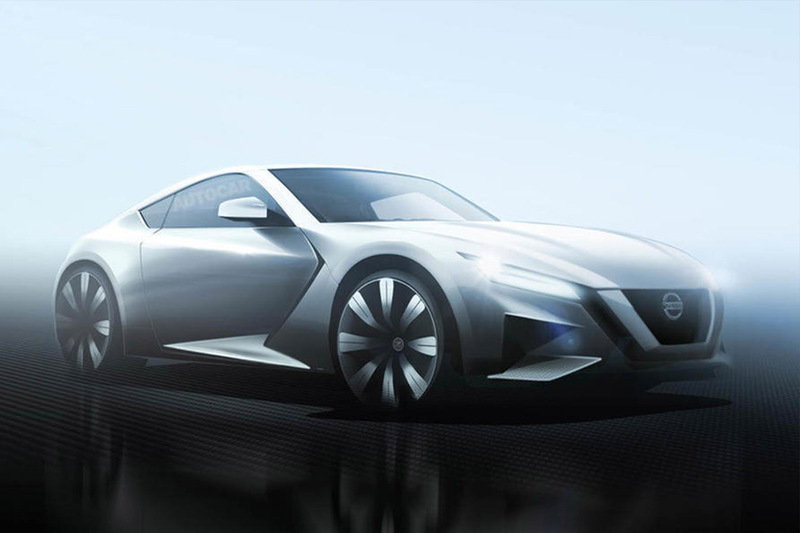 Although it's still early days, we understand that Nissan intends to reveal the styling of the new Z car in concept form at the 2018 Tokyo motor show in October. The definitive production version is then planned to be unveiled at the 2019 Los Angeles motor show. Roll on Nissan 400ZX, we're eagerly awaiting! Video: Snowy Just Got A Whole Lot Sportier! Types Of Car Engines – Everything You Need To Know! Video: 3d Printed Wrx Engine, This Is How Boxer Engines Works! Aston Martin Considering A F1 Engine For 2021! Nissan Gt-r Looks Like A Zombie Fighting Car!! Video: Most Insane Engine Swaps Ever! Video: Get Ready To Get Steamy...while This Honda Civic Gets Ready To Explode! Video: Ever Wondered How It Looks Inside An Engine? Well Now You Can, Thanks To This See-through One!